FBN is changing up its daytime schedule. TVNewser has learned exclusively that Maria Bartiromo‘s show will now air from 6am-9amET, followed by Stuart Varney anchoring from 9am-Noon. Neil Cavuto is moving from prime time and will host a new show called Cavuto Coast-to-Coast at NoonET. Trish Regan, who joined FBN from Bloomberg in March, will anchor the 2pmET hour. TVNewser hears more changes will be announced this afternoon. The programming changes follow FBN’s decision to end the Don Imus morning simulcast, which had been a staple on the network for 6 years. FOX Business Network (FBN) will launch a new markets-oriented lineup starting on Monday, June 1st, announced Roger Ailes, Chairman and CEO of FOX News Channel (FNC) and FBN. 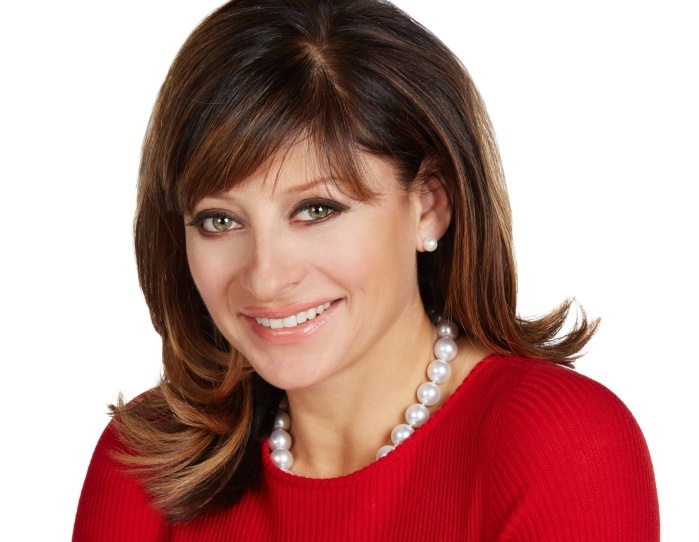 The latest schedule includes the expansion of business news in the morning with a new 5 AM show, followed by Maria Bartiromo anchoring the 6-9AM timeslot in place of the current Imus simulcast. Neil Cavuto will also unveil a new two hour daytime program and Trish Regan will make her network debut.